Who has a crush on on ami in the sailor moon super s समुद्र तट episode? 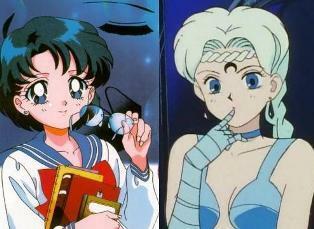 What goddess are each of the Senshi reincarnated या descended from? Could आप सूची all of the म्यूज़िकल्स in chronological order? a comment was made to the poll: Do आप Preffer the मांगा Version of Sailor moon या the Anime? What game are Ami & Berthier good at?